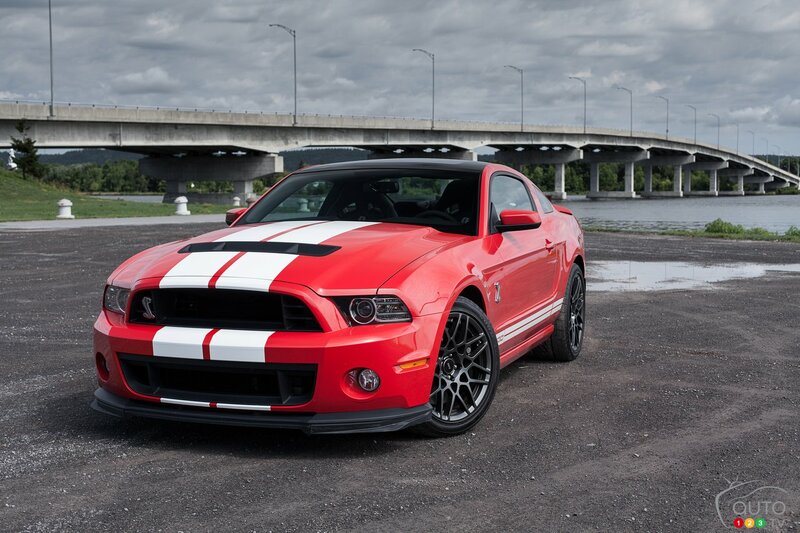 The ring time wasn't for a stock version..
Power is 662HP, torque is 631lb-ft. I would immediately if i could. BTW: This car is really awesome! I'd compare this to a ZL1 Camaro or even the new SRT Hellcat. I kept requesting the admins to update the performance figures; the power and torque figures haven't been edited in four years, so I guess the original rating is true. 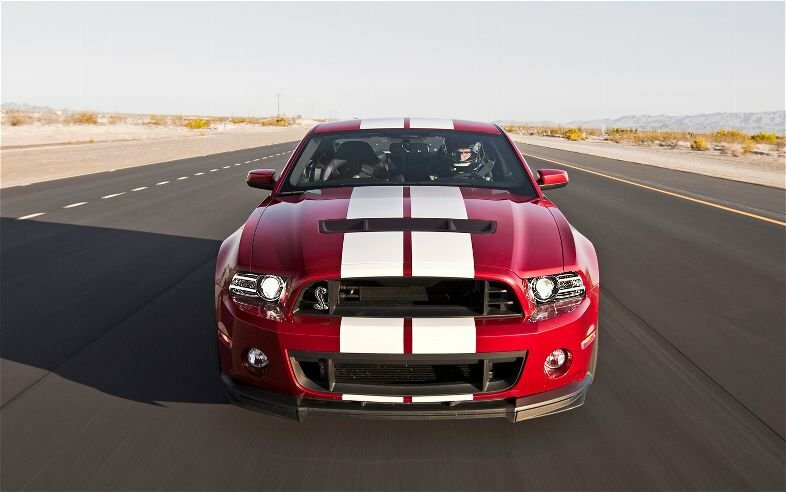 0-300 kph: 31.0 s; impressive or not, it's a ponycar with musclecar additude! ..Hello people where have you been? Its obvious that Power is measured from the front area of the car when the wind hits it, Having the wind resistance measure how much force is hitting the car in turn measuring how much power it makes, Who ever herd of measuirng power from a car not moving? Thas like saying Japanese food isnt delicious.. The power is not measured at the rear wheels, it's measured at the flywheel, horsepower is lost through the drivetrain, only the majority of it actually gets to the wheels. The new 5.0 gt makes 367 rwhp,not 390hp! I don't see this thing hitting 136Mph, Not even in the 10s, 131Mph is THE highest I would guess, But only with the best results. Has the power and torque, But it also has the big weight and horrid gearing. 137 mp/h = F12's 1/4 mile trap speed achieved by Qt Magazine. It is known that the output of this car is overrated. With a terrible weight distribution and skinnier tires, it wouldn't be able to beat a ZL1 or a Z/28 at smaller tracks. Nordschleife, maybe, but definitely not the Top Gear Test Track or the Laguna Seca. I wasn't sure If either the cars picked WERE one of the cars that actually did the lap, So I wasn't gonna bring uo there was a passenger in the car, I dunno, Maybe those cars could have been test cars, or they were getting shots of the car and track, don't know how accurate any of that is, thas why I said "Maybe"
Also I did recently just notice those differences, 9Good Eye) The front grille isn't of the 2014 Model, nor are the exhausts, SO why is there 2014 trim pieces on a 2012 Model? Which further intrigues my curiosity, Either a modded 2012 Model was used in the lap, Or those cars shown WERENT the car that lapped in 7:39. I do think more evidence needs to be found, Very curious know, but also very skeptical. 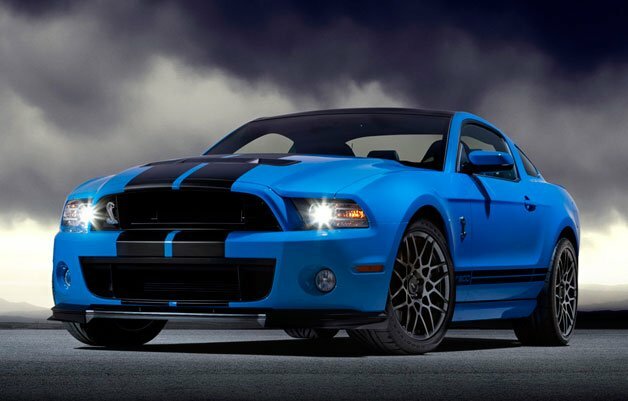 The GT500 that ran the Ring time actually "May" not have been stock..
why do they have the old gen rearlights? also, the pipes are totally different? is that even the current gen model? 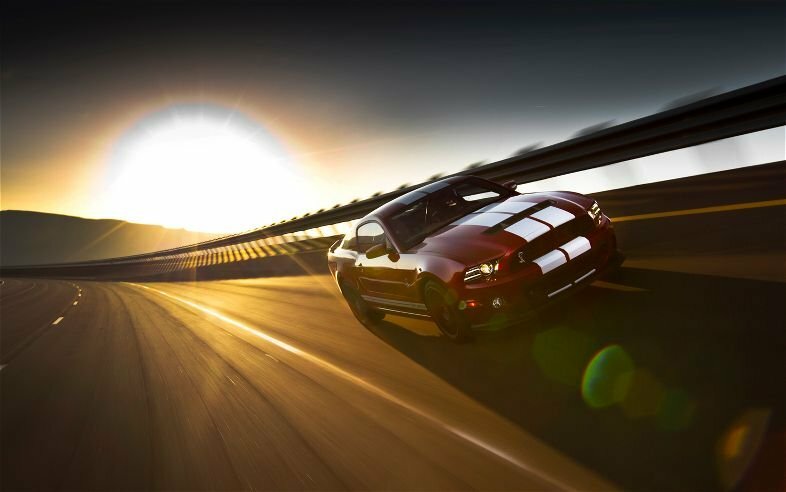 ...The GT500 that ran the Ring time actually "May" not have been stock.. I dunno if either of these cars were there for testing or if one of them was the actual car, But it seems like, The interior may have something that isn't stock, dunno if its safety equipment or something else, Also on the red car theres Air Dams, Cant say about the tyres though, But those front ones look kinda suspect. There not no, You cant get them from the Ford parts bin. Aftermarket, Not stock, I "Think" there prolly DRs, Dunno what the difference is in grip compared to the MPSS it has on stock. But its a fun fact to know it would get a similar time. are those tires actually an option from ford or purchased additionally? Why was the manufacture Nordscheife laptime of 7:39 deleted? The time is impressive, but not unexpected. 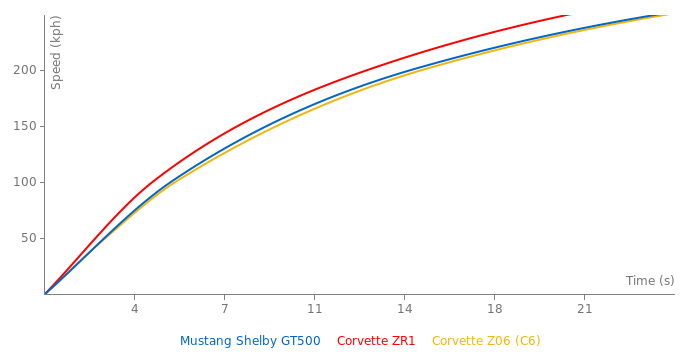 GT500 should have been close to the ZL1's track performance. But given the situation, You have to treat EVERYBODY you don't know here AS a "Potential" Troll, Atleast everybody that's not.. "Noticeable"